A tree is part of the plant family, consisting of a trunk as its body from where branches spring. From branches, smaller branches, twigs, and leaves grow. 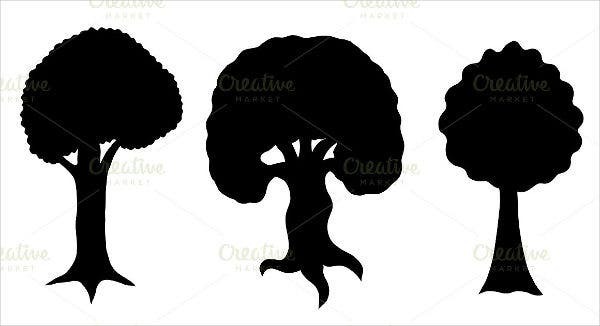 At the bottom, the roots are found which are usually hidden beneath the ground, which makes the tree anchored firmly on the soil therein prevents it from being knocked over. Trees usually live long—some may last for more than a few thousand years old. The oldest known tree to date is the Great Basin bristlecone pine, which has lived for 5,066 years. 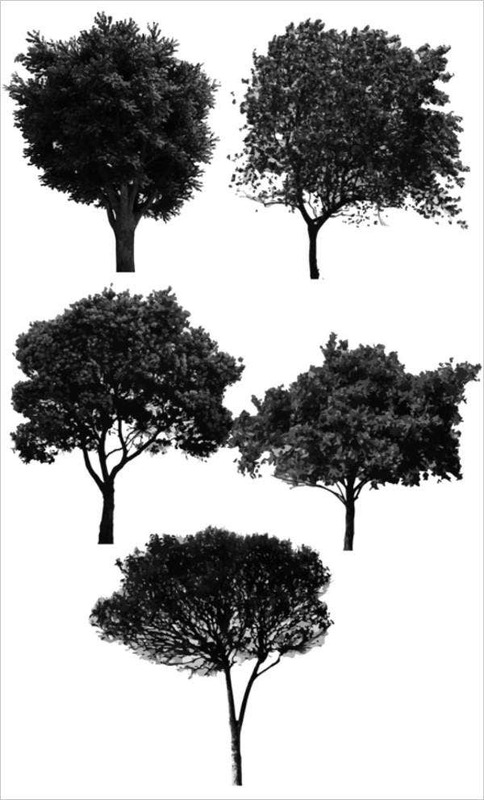 Trees come in different sizes, shapes, and colors. Some, like the redwoods, are known to grow up to 300 feet or 91 meters. There is not doubt trees are a thing of beauty. This beauty is captured wonderfully by some of our Photoshop Brushes, go check them out. Wood You Like a Tree? Trees, along with some other plants, are known to provide oxygen in the atmosphere, an element for us humans who live for oxygen. To contribute with this cycle, they also remove the carbon dioxide we breathe off from our bodies and store them in their own bodies, which they use to grow. Because of this, they do a major role in the climate change, sucking the carbon dioxide off the air, thus reducing the concentration of greenhouse gases in the atmosphere—gases that are harmful to humans. Like the fact mentioned prior, there are more benefits the trees cater to the environment. They conserve energy. A tree’s cooling effect which makes them alike to an air conditioner but without the use of electricity. They help water retention. 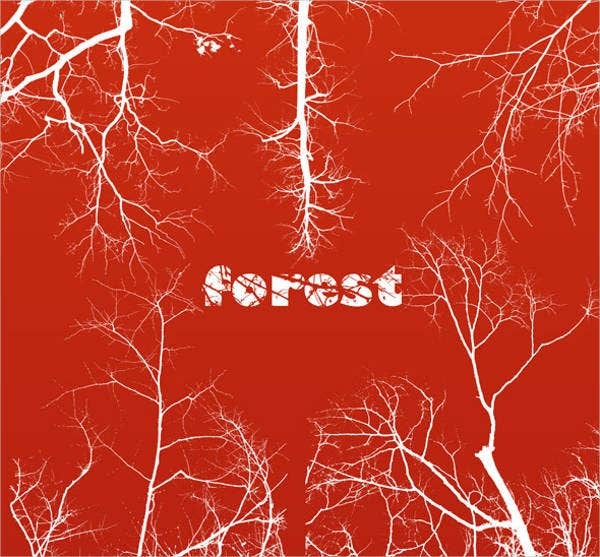 Forest trees reduce the occurrence of floods as they capture rainwater thus decreasing the flow that goes to city streets. They act as habitats. They are homes to small animals such as birds and squirrels. They add beauty. They add color to the environment in which they are planted on, making the scenery likable. They help in building shelter. Although a slight turn from the conservation of trees, when cut, they provide wood that can be used for building houses. These wonders of nature has been captivating, and their magnificence has been presented in many art forms. Since nature is pleasing to look at, many designs have been derived off them. 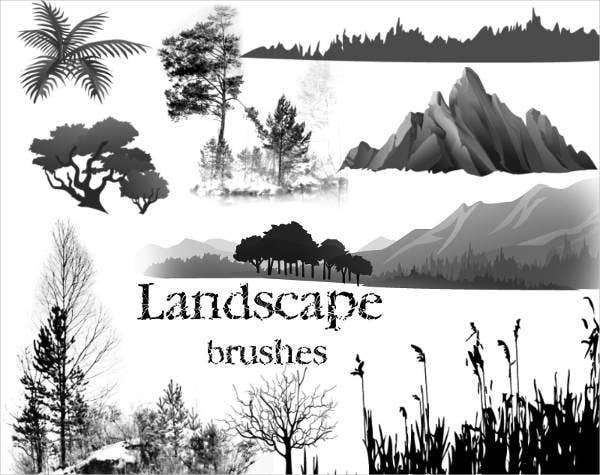 We here have provided you some of them including Photoshop Grass Brushes and Leaf Brushes. 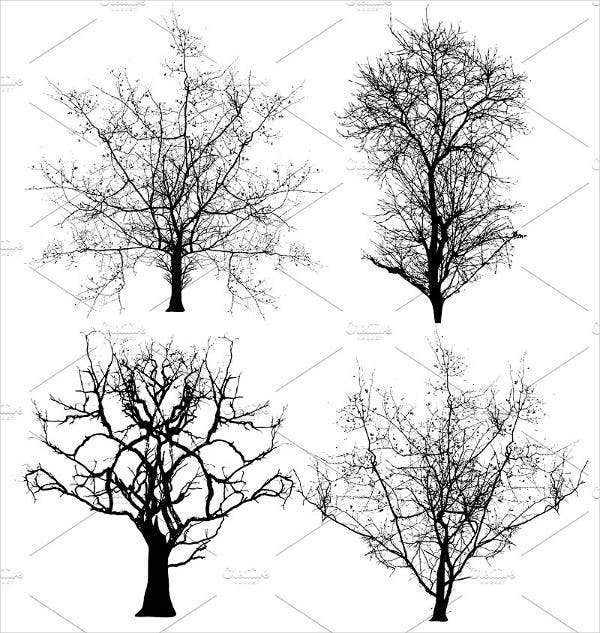 There is a wide variety of the types of trees in the world, and they differ according to the place and location. Due to the different climate of each country, there may be some types of trees that can be found in more tropical locations, as many other type of tress thrive more in colder locations. 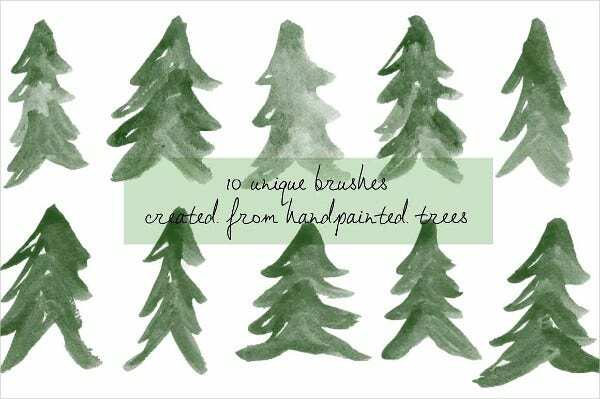 Like the wide variety of trees, we also have a wide variety of types of tree brushes design that you can use for multiple purposes. Take a look at these designs we offer and see which ones you love the most. 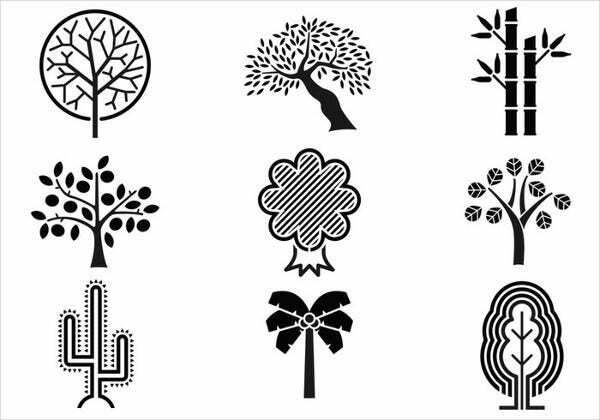 Wood you be interested in some ideas for these tree brushes designs? Backgrounds. 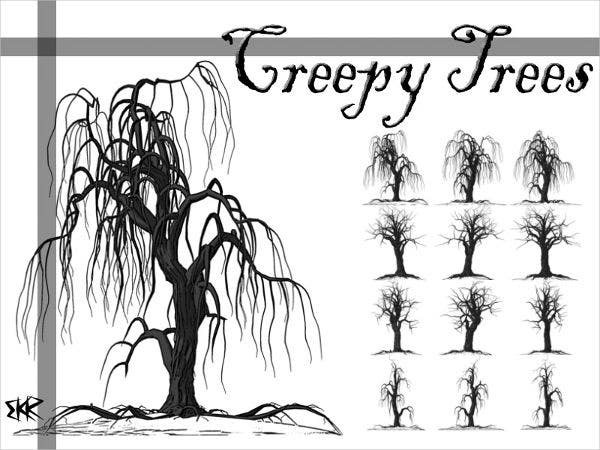 Landscape Tree Brush Photoshop Brush and Forest Tree Photoshop Brush Designs are great for scenery backgrounds and wallpaper. Book covers. 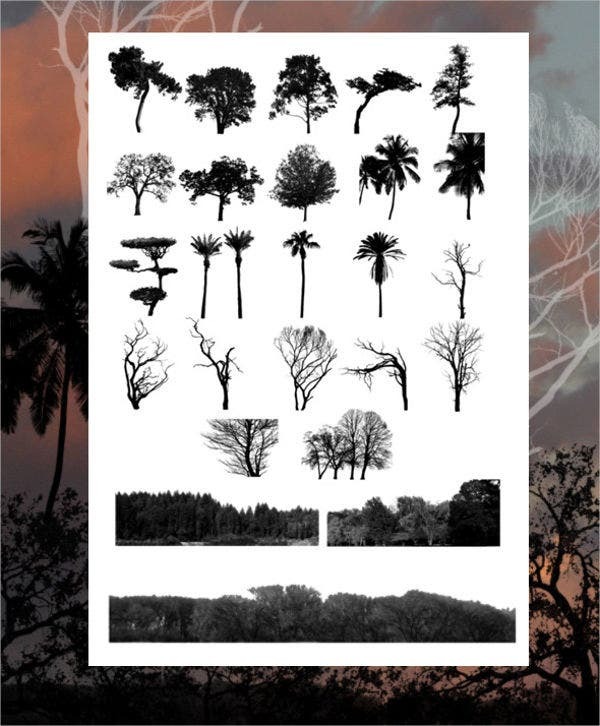 Go green with some tree design on your books or notebooks. An example is Dead Tree Photoshop Brush Design. Card covers. 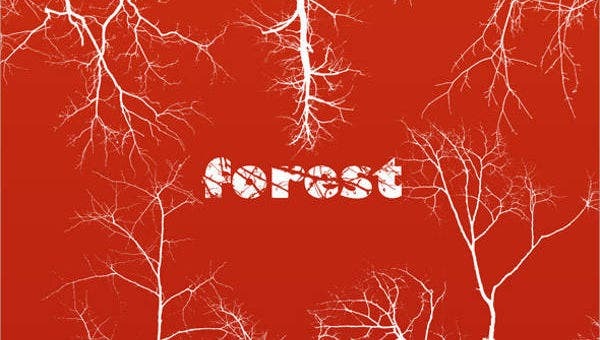 Create your own card design with beautiful trees. Abstract Tree Photoshop Brush Designs will be great for this. Party backdrops. Pine Tree Photoshop, Christmas Tree Photoshop, and Creepy Tree Photoshop designs are perfect for nature lovers or themed parties. Expression using art is never a bad thing, and expressing with nature art is a good thing. 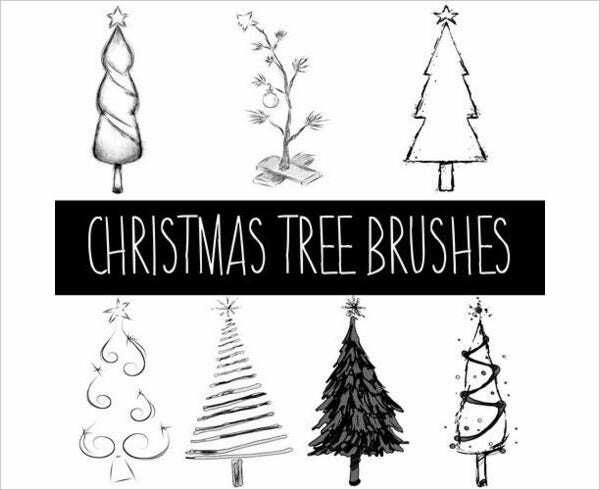 With our free, creative, accessible, and efficient tree brush designs and ideas, you can go all the way and let your imagination soar. So go and start expressing yourself with trees. 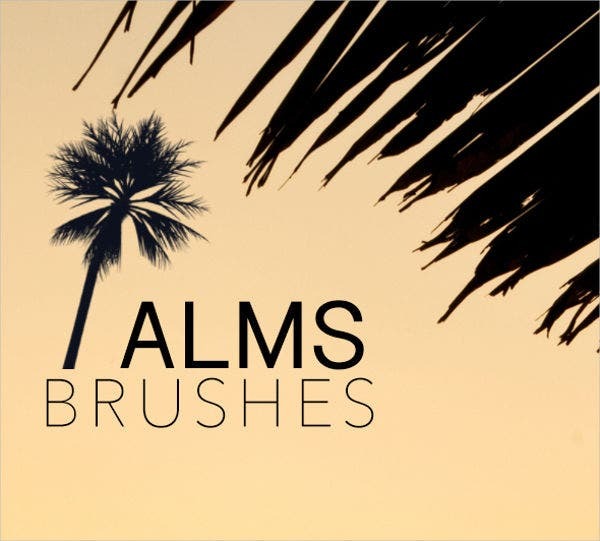 If you’re more interested in the beauty of flowers, check out our website’s offering of Flower Brushes you could add to your brush packs.